Are you a Developer? Then join our Summer Campaign for free! Its Summer Time in London soon, which means Campaign time, out on the road time and TV time to showcase and promote Nigeria’s luxurious homes and estates to Nigerians in Diaspora. 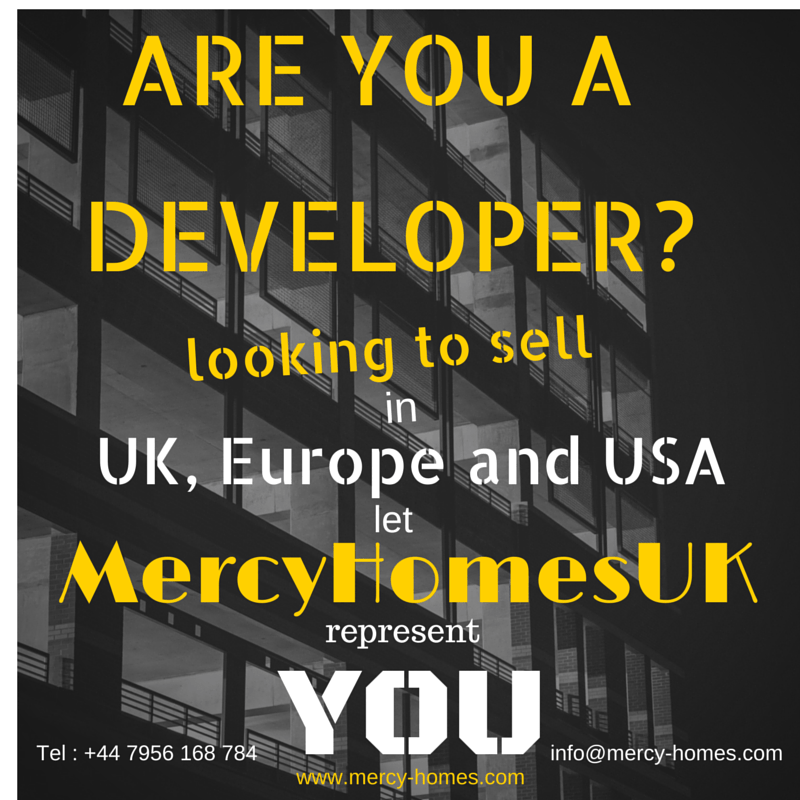 If you are a Developer why not contact us to see whether we can showcase your development at no extra cost.